Just in case one is interested but didn’t catch the Facebook Link to the event, please go here and RSVP so we can be sure to get a count and enough seats. RapidRide – Is it successful so far? Is it getting the job done? How’s the Link Light Rail? – What’s the deal with Sound Transit’s insistence on making it so expensive? It could be a Skytrain! Skytrain, why can’t America build something so efficient? Unions, are they helping workers or screwing the riders? Sounder, why the $15 per rider cost? King County Trolleys, will they survive the next year or so!? 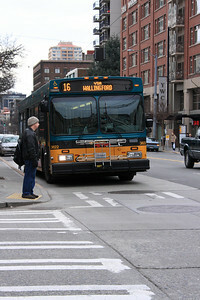 King County Buses, which routes are full of good people, and where are the creeps riding? …and a WHOLE lot more. So come add to the conversation!